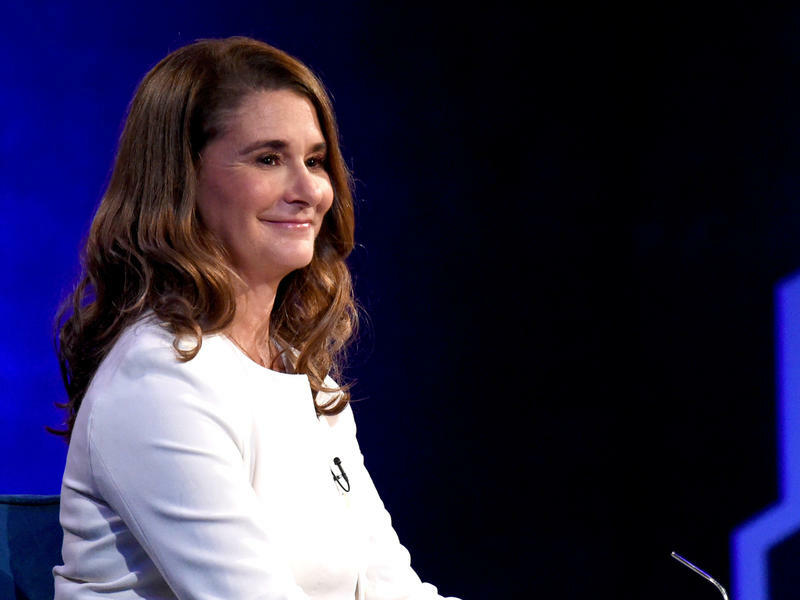 Writing about Melinda Gates' philanthropic manifesto The Moment of Lift: How Empowering Women Changes the World poses a certain critical challenge. What are the terms on which to evaluate a book that is equal parts memoir and mission statement, inspirational slide deck and social critique? What is the book trying to achieve? Duanwad Pimwana is one of Thailand's preeminent female writers. She's beloved for her writing across forms, but especially acclaimed for her short fiction, translated for the first time in the excellent 13-story sampler Arid Dreams. Pimwana's translator, Mui Poopoksakul, does a beautiful job with prose and selection alike, offering stories from the first two decades of Pimwana's literary career. Optic Nerve, the Argentine writer María Gainza's first novel, tells the reader very little about its protagonist. Her name is María, like her creator; she's an art critic from a fallen-aristocracy background; she lives in Buenos Aires; and at some point in her life, she becomes scared of flying. That's about it. But Gainza, in a gorgeous translation by Thomas Bunstead, mines María's elusiveness — and allusiveness; she's great with a well-placed quotation — to create a highly compelling life story told almost entirely through art. The Canadian writer Miriam Toews opens her astonishing eighth novel, Women Talking, with a matter-of-fact Author's Note. Between 2005 and 2009, she explains, eight men in a remote Mennonite colony in Bolivia raped many of the girls and women in their community, first rendering them unconscious with cow anesthetic. Women Talking is "both a reaction through fiction to these true-life events, and an act of female imagination." It is also a work of deep moral intelligence, a master class in ethics beautifully dressed as a novel. Leanne Shapton is an artist of the mundane. Her books mix writing, prose collage, photography and watercolor to imbue familiar objects and dull routines with mystery and emotional weight. In her 2012 memoir Swimming Studies, Shapton transformed pools and swimsuits into representations of her past selves. In 2014's Women in Clothes, she and co-editors Heidi Julavits and Sheila Heti turned hundreds of interviews and images into a monumental reflection on self-presentation. Her latest project, Guestbook, borrows techniques from both.